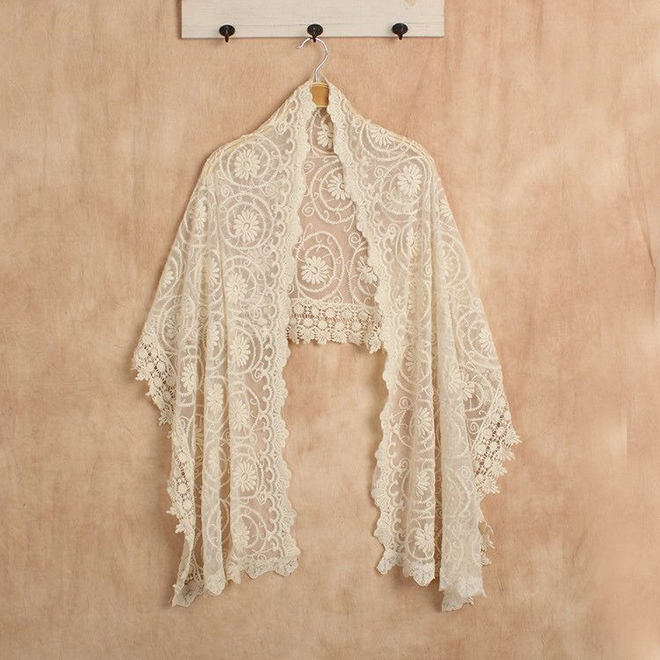 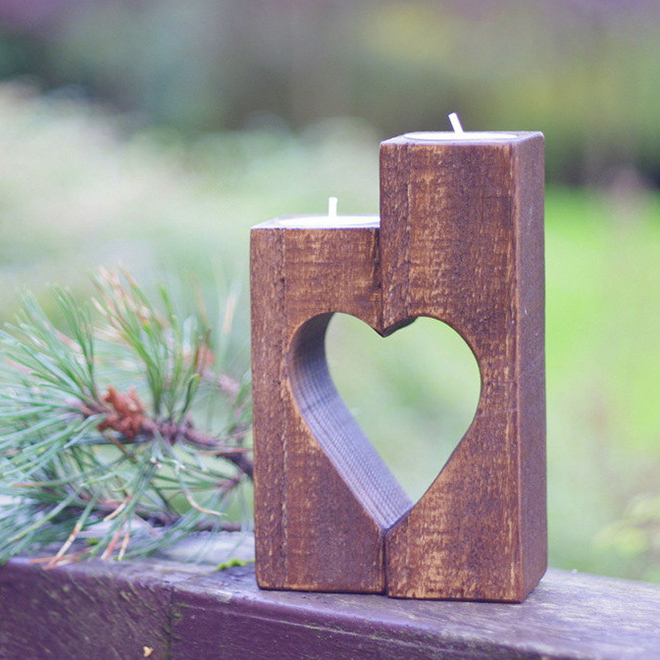 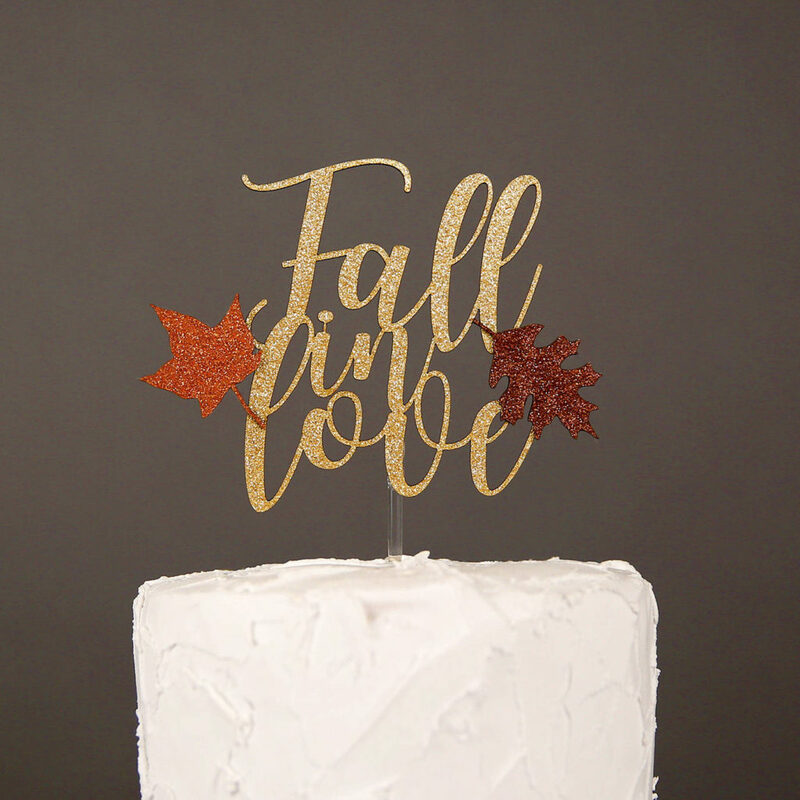 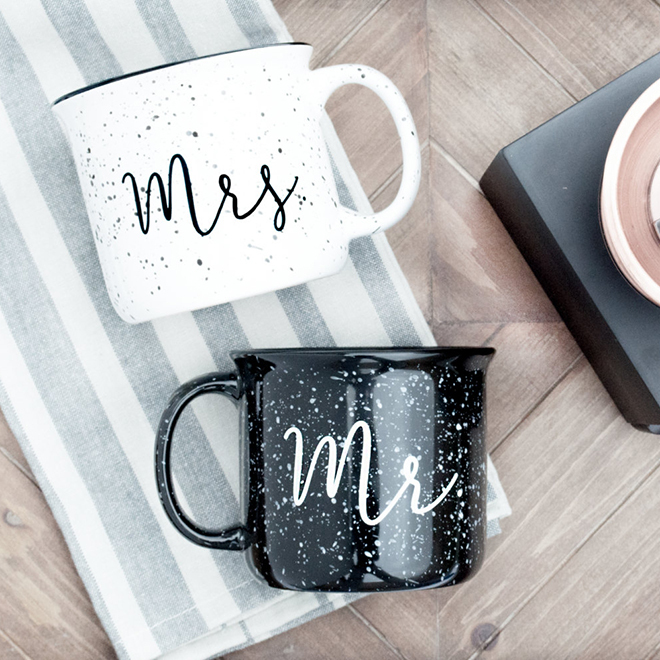 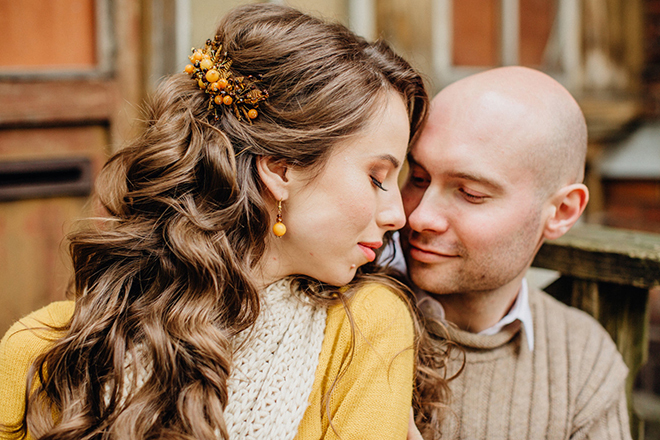 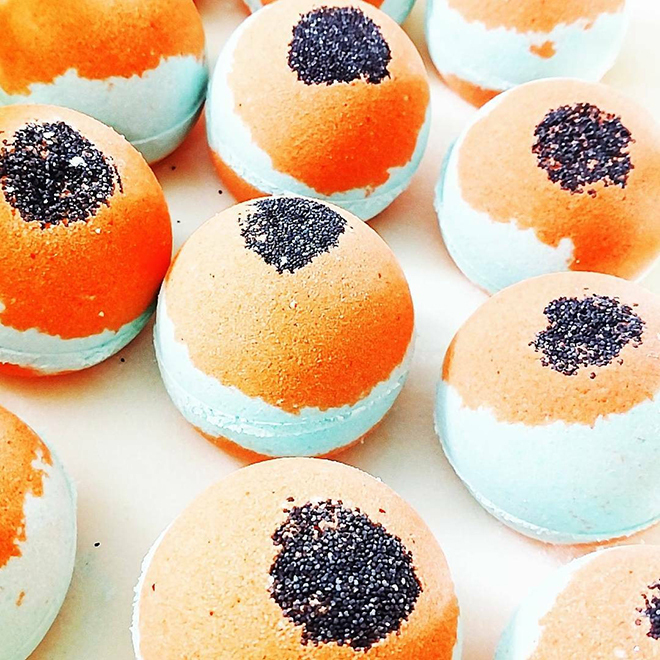 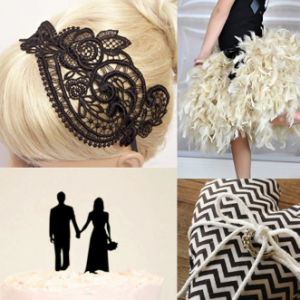 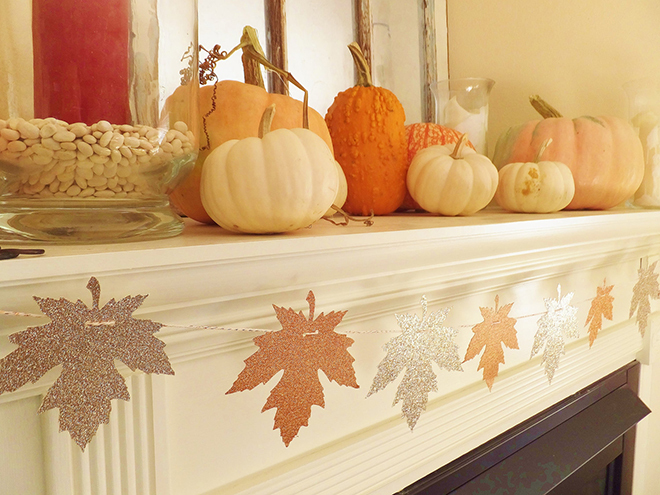 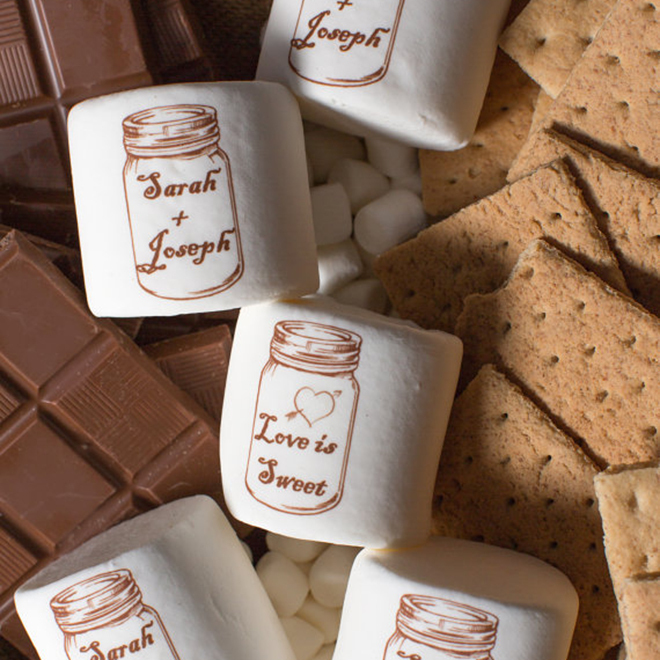 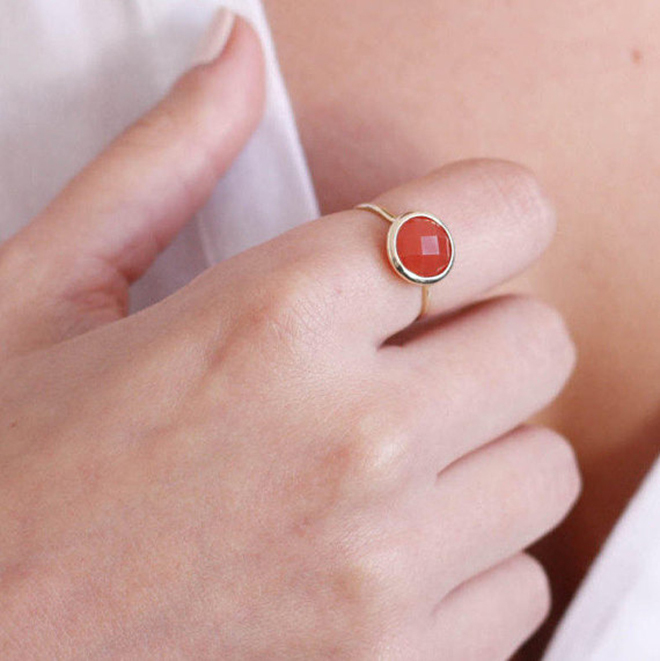 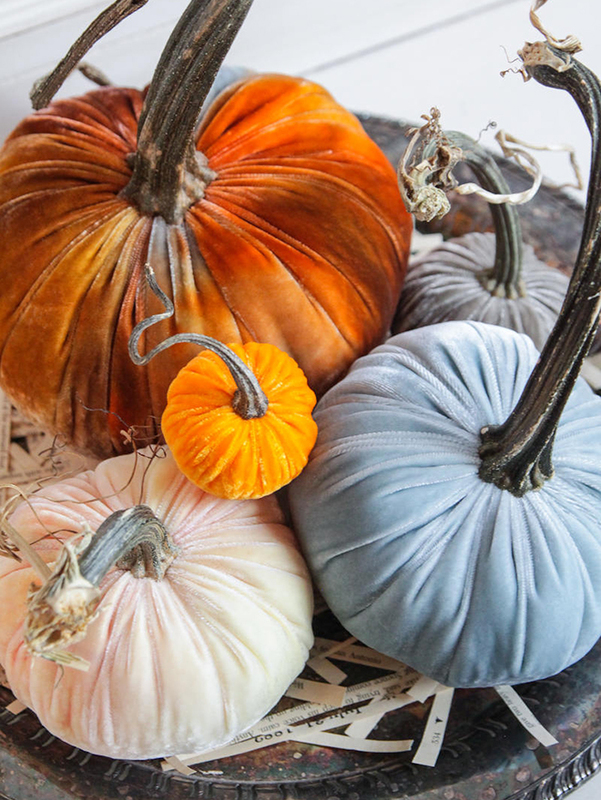 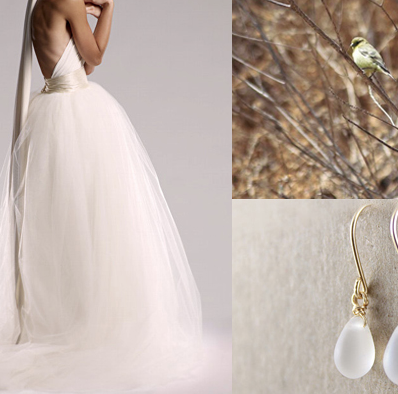 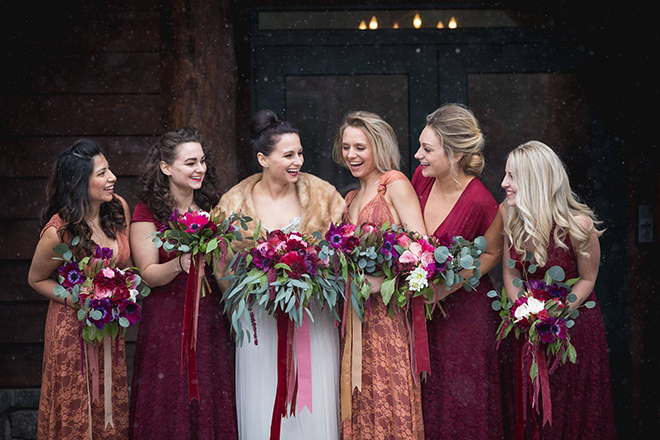 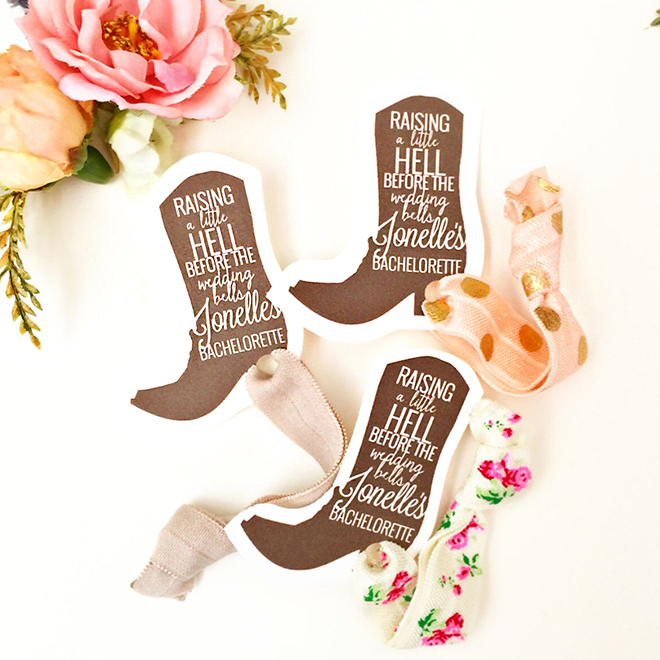 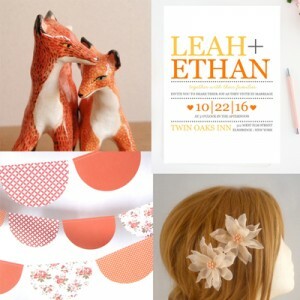 We're Crushing On These Recent Fall Wedding Trends From Etsy! 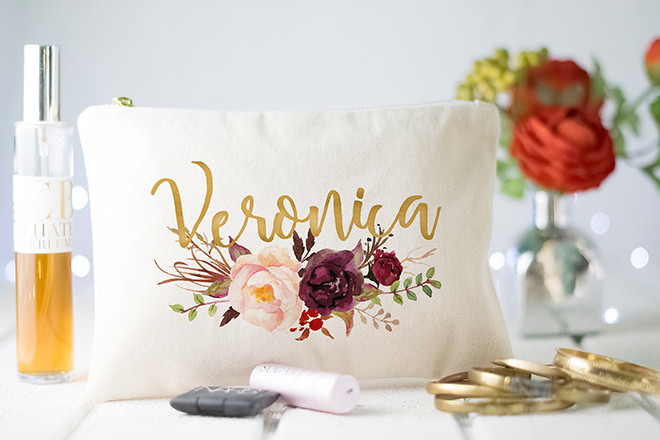 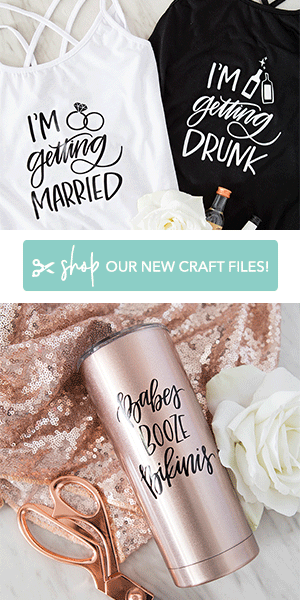 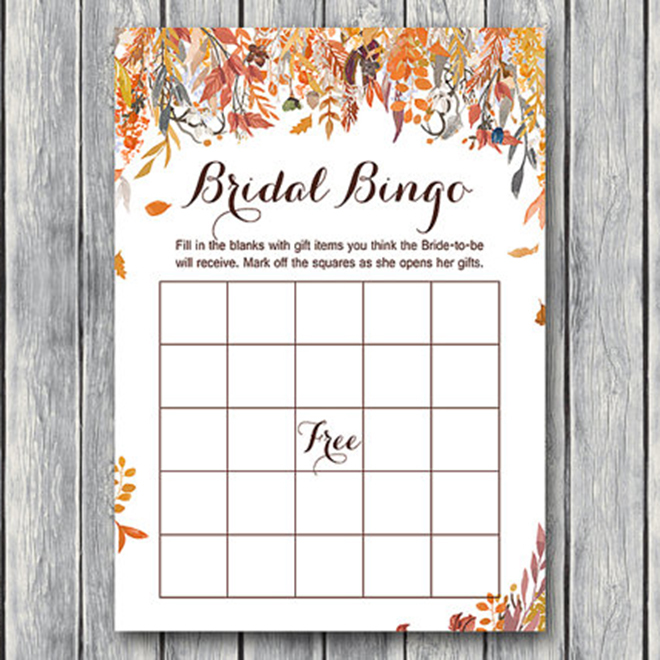 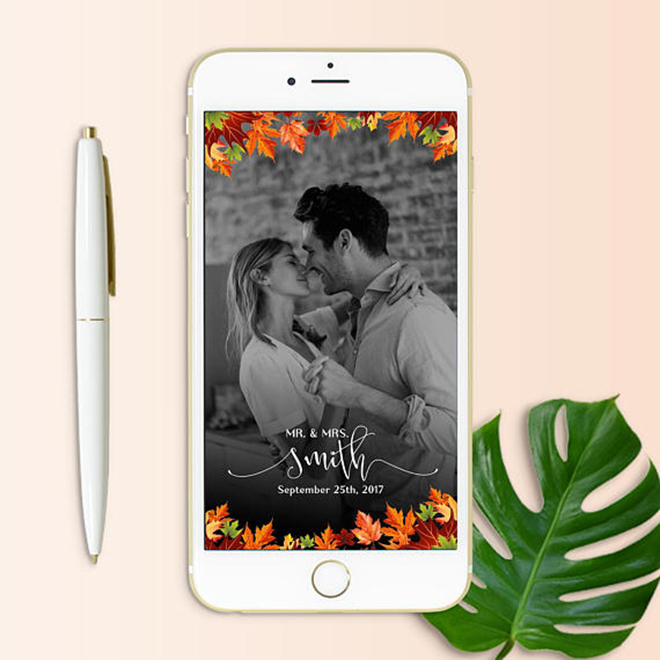 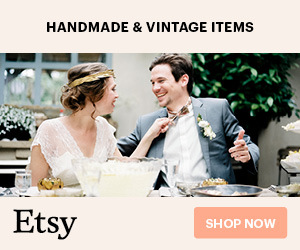 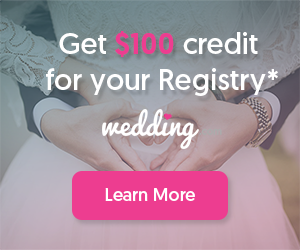 With tomorrow being the first official day of fall, we thought it was the perfect time to share some of our latest fall wedding favorites from Etsy! 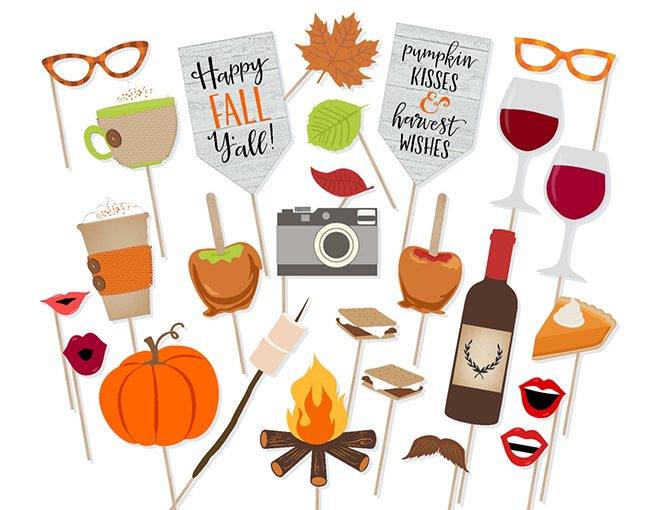 So grab a pumpkin spice latte, put a sweater on, light a spicy candle and enjoy some online shopping time!